winter | Watts Up With That? November 28, 2018 in extreme weather. Were Late Season Snowstorms and the Long Cold Winter Caused by Anthropogenic Global Warming or a Cold Northern Polar Region? May 4, 2013 in Arctic, measurement. February 27, 2013 in Weather. 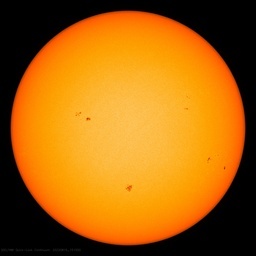 April 9, 2011 in Forecasting, measurement, Modeling, NOAA, Uncategorized. Snowmageddon II: Monster blizzard to bomb New England?